Lock in a great price for Las Biscardi – rated 8.9 by recent guests! 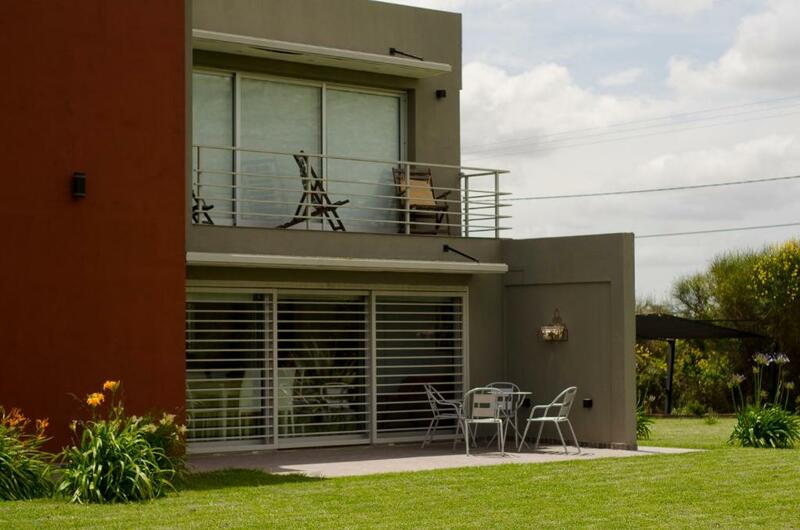 Located in Balcarce, Las Biscardi is a self-catering accommodations with free WiFi access. 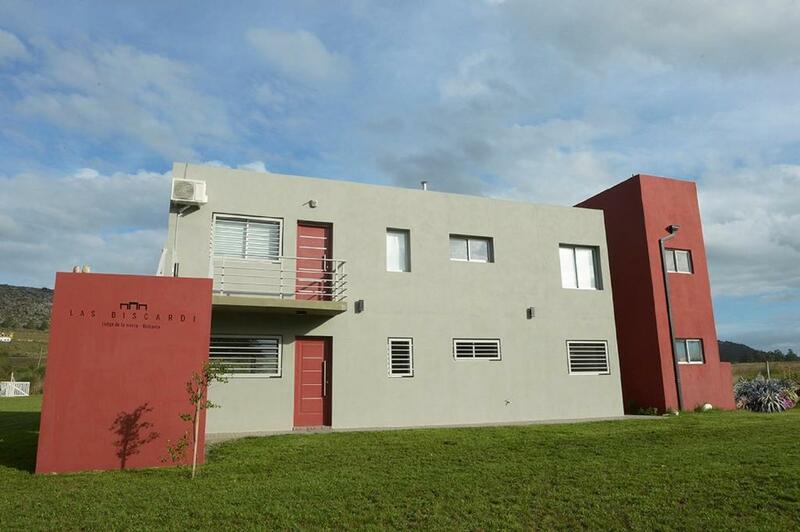 The property offers free parking and is only 3.1 mi from Balcarce Bus Terminal. Apartments at Las Biscardi are luminous and fully-furnished. They have a well equipped kitchen, dining area and a flat-screen TV. They also have a patio or a balcony with outdoor furniture and views of the property's garden and local landscape. Las Biscardi offers car hire and shuttle service for a surcharge. Activities in the surrounding area include cycling and hiking. Mar del Plata Airport is 43 mi from the property. 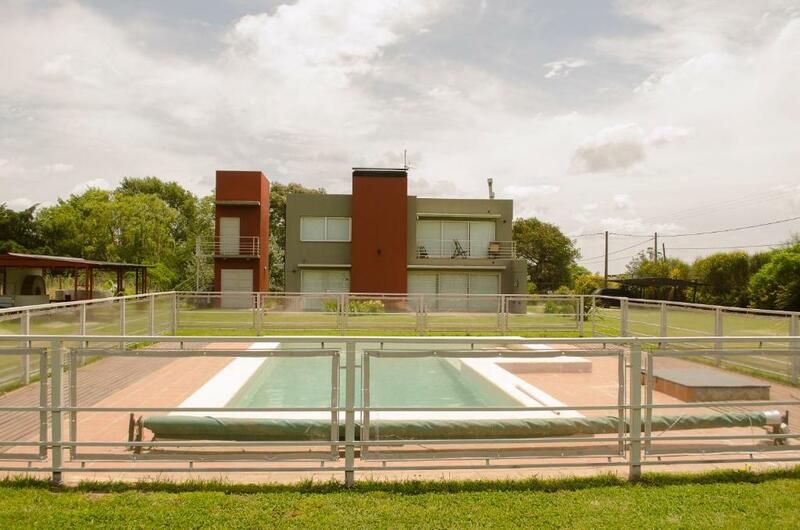 This property also has one of the top-rated locations in Balcarce! Guests are happier about it compared to other properties in the area. When would you like to stay at Las Biscardi? This apartment features a fully-equipped kitchen, dining area, bathroom, flat-screen TV and safety deposit box. 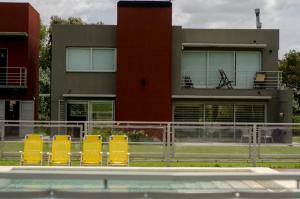 It also has a patio with outdoor furniture and barbacue facilities. This apartment has a fully -equipped kitchen, a dining area, a bathroom, a flat-screen TV and a desk. 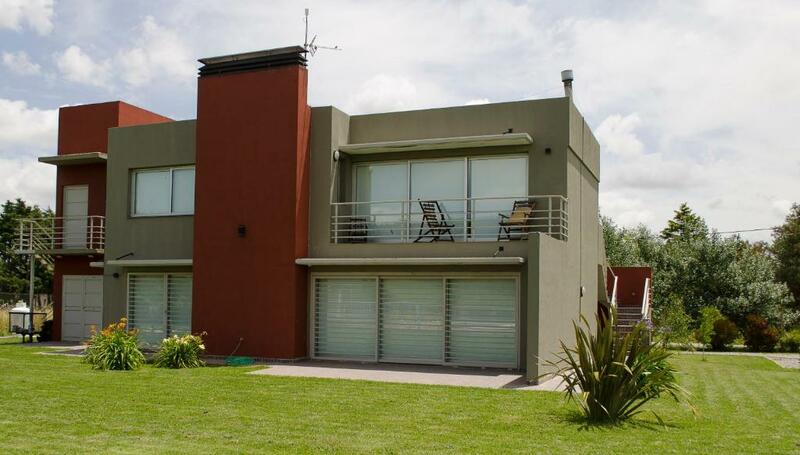 It also has a balcony with outdoor furniture and barbacue facilities. En Las Biscardi te sentiras como en tu casa. 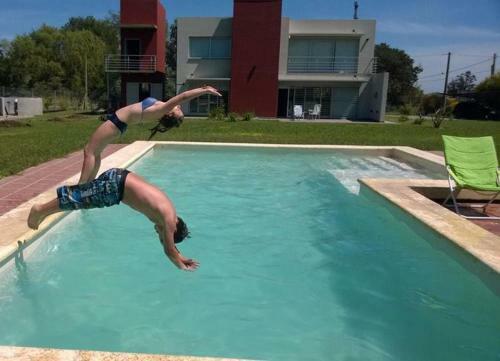 Los departamento con muy cómodos y a partir del mes de febrero tenemos pileta . Nuestro establecimiento esta frente a la sierra de Balcarce, con la posibilidad de hacer caminatas, escaladas, u otros deporte al aire libre. Se puede llevar mascotas y tiene amplio parque para distracción y juegos. Una zona segura y muy tranquila. House Rules Las Biscardi takes special requests – add in the next step! Las Biscardi accepts these cards and reserves the right to temporarily hold an amount prior to arrival. Please inform Las Biscardi of your expected arrival time in advance. You can use the Special Requests box when booking, or contact the property directly using the contact details in your confirmation.